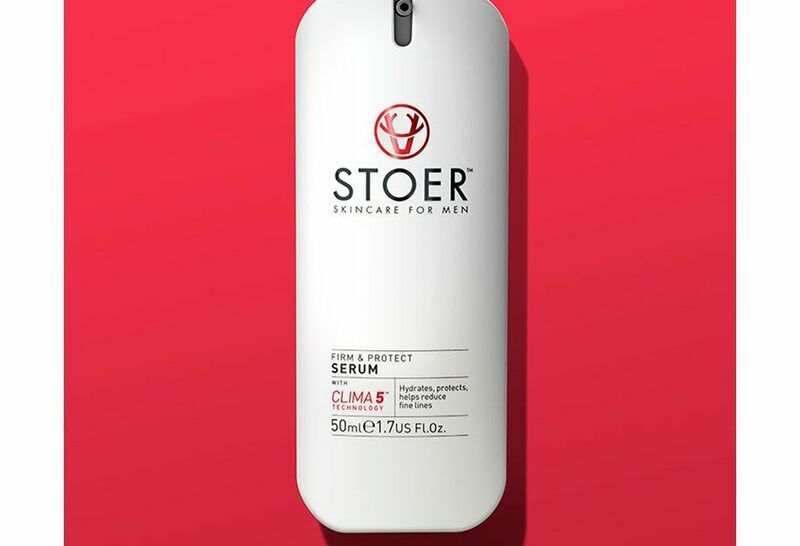 New male skincare range, STOER Skincare for Men, available exclusively in Harvey Nichols and online from 11th March 2017, is the brainchild of Scottish skincare expert and business woman Marianne Morrison. 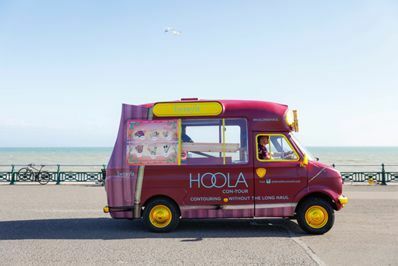 Marianne’s background combining beauty and international business, where she worked in a male-dominated industry, provided the concept, inspiration and vision to create and launch a bespoke male skincare range to match the performance of the very best female skincare brands. Marianne Morrison spent 4 years working with experts to develop and refine the brand and travelled the globe to source the 5 key ingredients that create the Clima5™ formulation.